Patrick W. Serruys is Professor of Cardiology, National Heart and Lung Institute (NHLI), Imperial College, London. Previous roles include Professor of Interventional Cardiology at the Interuniversity Cardiological Institute of the Netherlands and Director of the Clinical Research Program of the Catheterization Laboratory, Erasmus University. He is a Fellow of both the American College of Cardiology (ACC), and the European Society of Cardiology; and he sits on the scientific council of the International College of Angiology. Professor Serruys has authored over 3,375 publications, some of which have featured in NEJM, JAMA and The Lancet. 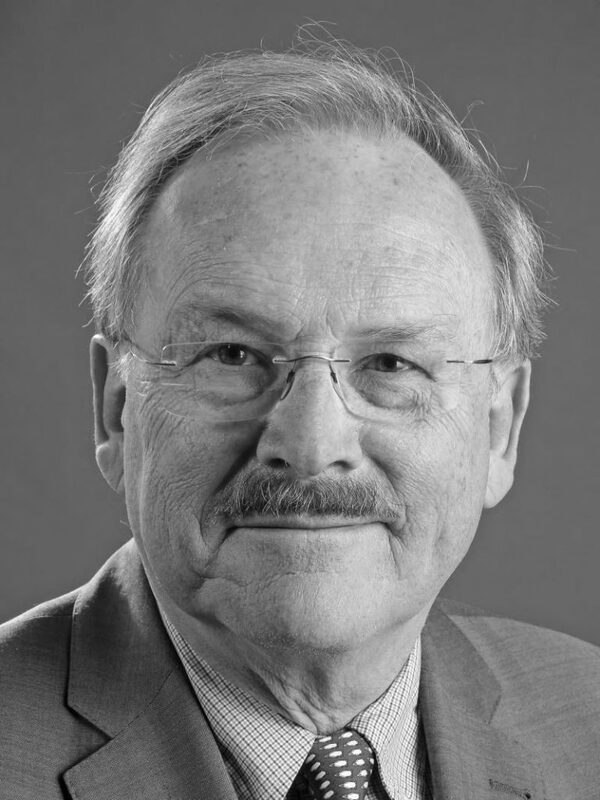 Throughout his career, Professor Serruys has received several awards, including the Wenkebach Prize of the Dutch Heart Foundation (1997), the Gruentzig Award of the European Society of Cardiology (2000) and the Lifetime Achievement Award, by the ACC, in recognition of service and invaluable contributions (2011).